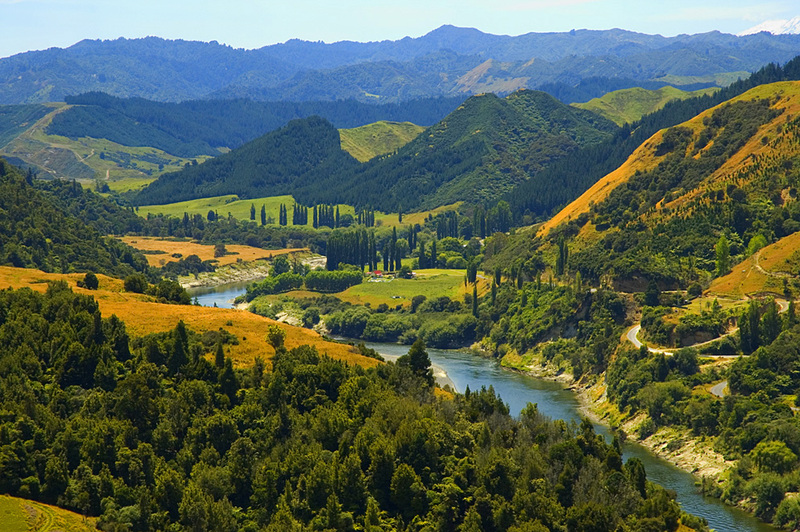 Located on the banks of the beautiful Whanganui River, NZ and only minutes from the Wanganui city centre, Anndion Lodge offers stylish budget accommodation Wanganui – Manawatu area of New Zealand for backpackers, tourists, sports teams and international travellers in a friendly, welcoming environment. There is a range of private rooms from ensuites, doubles, singles, twins to a family room and hostel bunks to suit every budget – with guest share kitchen and laundry facilities. With a friendly, welcoming reputation to ensure your stay is a memorable experience in modern comfort, with stylish surroundings – Lonely Planet has recently rated Anndion Lodge the “pick of accommodation for 2009” for the region! Lounge areas with a cosy gas log fire, slate pool table and a DVD/Video library for entertainment, computers with FREE high speed + wireless internet, a fully equipped spacious self-catering kitchen, guest laundry and bar facilities make for the perfect package. Relax after sightseeing in the salt-water swimming pool or spa and sauna, cook a meal in the BBQ covered courtyard and dine on the balcony with views across the River to watch the sunset. 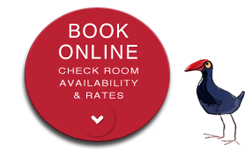 A courtesy van is available for your convenience and can pick up and drop off to the airport or bus depot, and there is off street parking and secure motorbike garaging. 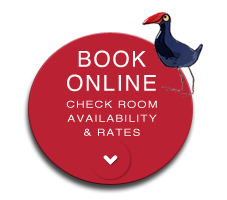 The lodge can also be exclusively booked for sports teams and business groups looking for affordable Wanganui accommodation with 14 rooms (16 including the Anndion Cove and Poolside Apartment). 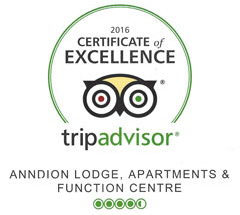 For the best accommodation Wanganui – Come stay at Anndion Lodge! Hosts Cathy and Gary make your stay in Wanganui comfortable and enjoyable and have extensive knowledge of the area to help you with sightseeing. They can advise you and assist with local attractions, all backpacker travel needs, your next hostel bookings and activities anywhere in New Zealand. 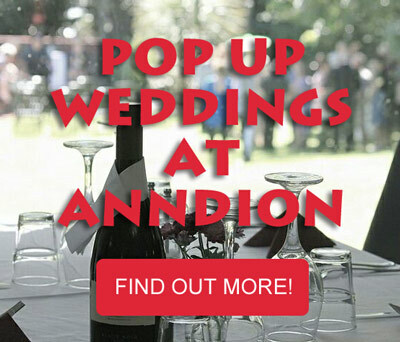 Experience the award-winning hospitality in a homely, friendly environment without spending a fortune at Anndion Lodge – Wanganui Accommodation.